After the huge success of the first blogger meetup in Plymouth that I organised back in April, I couldn't wait to organise the next one! I wanted something a little different to the first one, which was primarily getting to know everyone; I thought it would be nice to enjoy learning a new skill as well as networking with local bloggers! 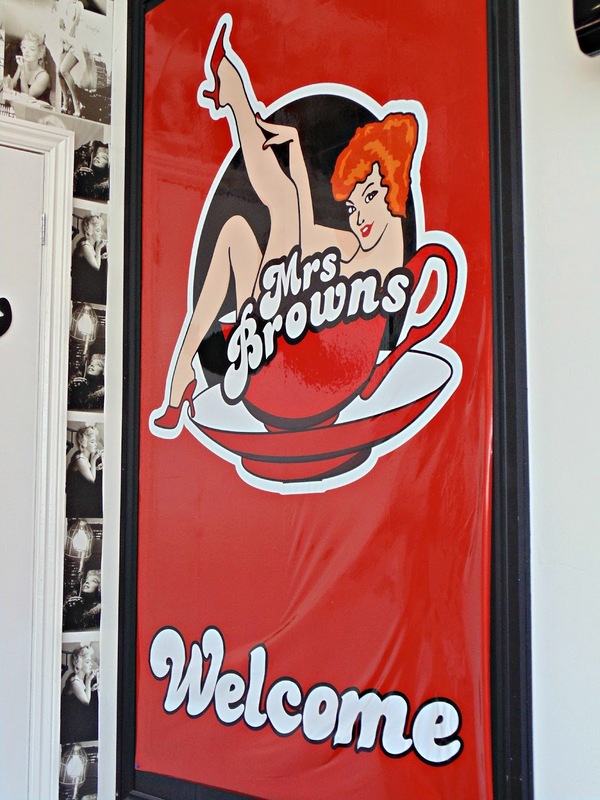 The event was held at Mrs Browns Bakery in Plymouth which is a little vintage- inspired cafe and bakery in the centre of the city which is run by the fabulous Georgie. 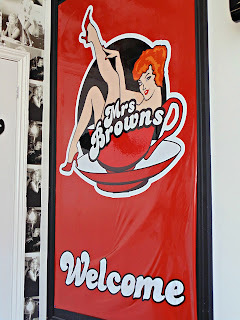 The cafe is gorgeous, decorated with Marilyn Monroe and Elvis wallpaper and cute retro accessories. Georgie and Jemma were fantastic hosts for the event and were so great to work with in organising it all! They were so kind and very organised throughout the process- I couldn't recommend working with them enough! After settling down with some tea and coffee, we started our cupcake decorating workshop which was led by Georgie. Firstly, she taught us how to make a rose cake decoration out of fondant icing. 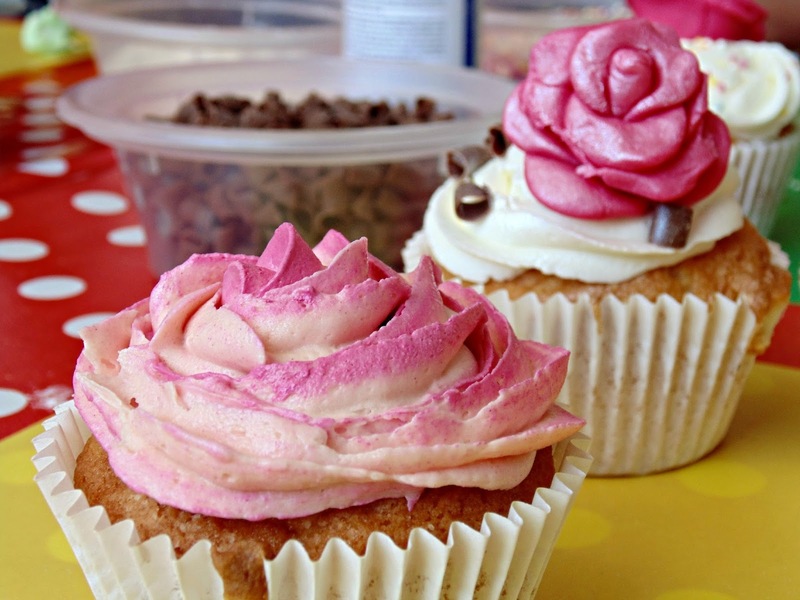 Its primarily a method of rolling the icing out and layering the petals strategically. Georgie makes it look really easy (which it kinda is) but my rose came out a bit weirdly as I'm no Mary Berry. 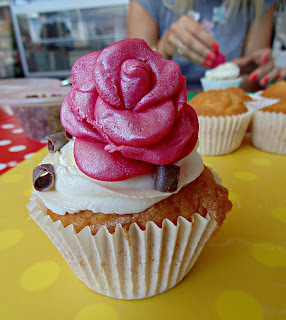 However, after some help from the cake- master herself, it finally began to resemble a rose of some sort. 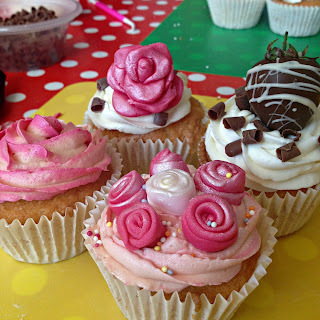 We then did some piping work, added sprinkles, sprayed sparkles and voila- the first cupcake was complete! The second cupcake was a rose decoration using a piping technique, complete with a cute little fondant icing leaf! I've actually done this one before (thank you Year 8 Food Tech classes!) so this one came out a little better! I love Mrs Browns' attention to detail as they swirled in pink pigment to the butter icing to give it an ombre- effect. So cute! Then it was time for a tea and cake break. 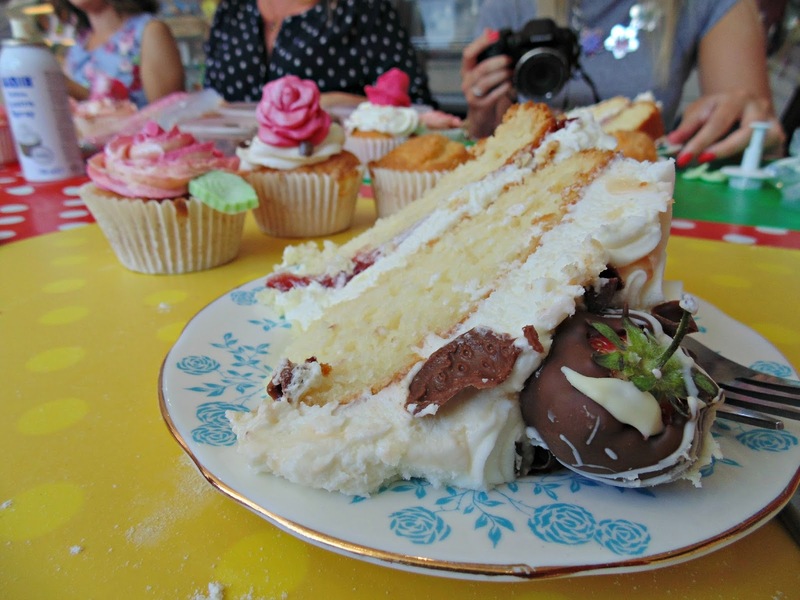 Georgie kindly made us a traditional Victoria Sponge cake, complete with cream and chocolate- dipped strawberries! It was delicious! 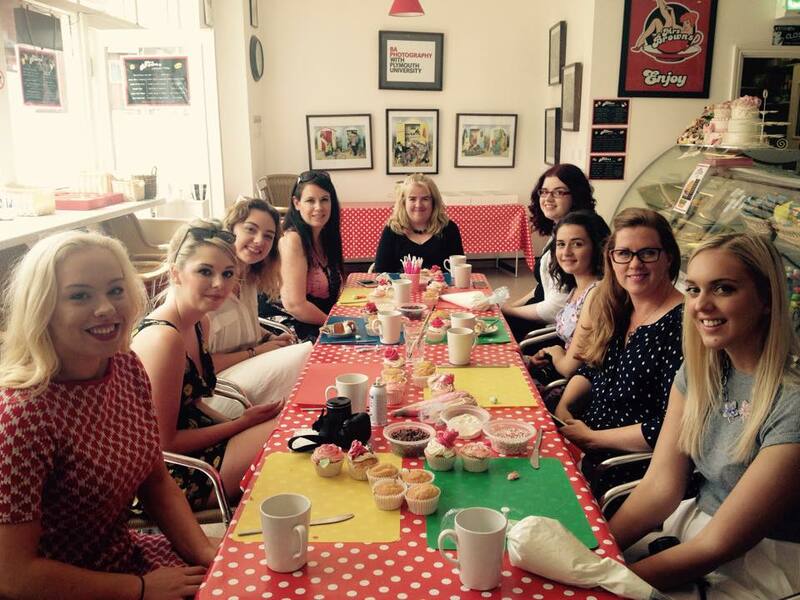 It was so nice to just chat to all of the other bloggers. Similarly to the last event, we all got on really well and bonded over chat about blogging and all things social media! It was such a lovely group of ladies. We then tried the 'Mr Whippy' style piping technique, with three layers of swirling buttercream icing, topped with chocolate shavings and chocolate covered strawberries. It looked so yummy. 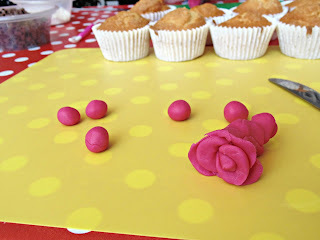 For our final cupcake we repeated the rose- like buttercream piping method and then rolled fondant icing to make sweet little rose decorations. The cupcakes that we made, along with the two that Mrs Browns kindly provided us, looked amazing (if I do say so myself) and (almost) too good to eat! 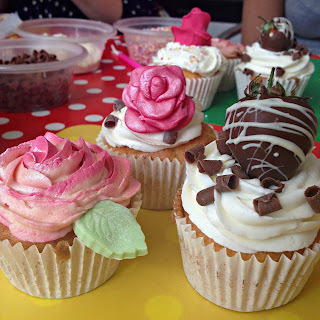 I had so much fun learning how to decorate these gorgeous little cupcakes as well as getting to know some lovely new bloggers and catching up with others! I truly love getting to know my local blogging community and bringing everyone together to network. I can't get over how lovely and supportive everyone is- I'm so lucky to be a part of this wonderful group of creative people. 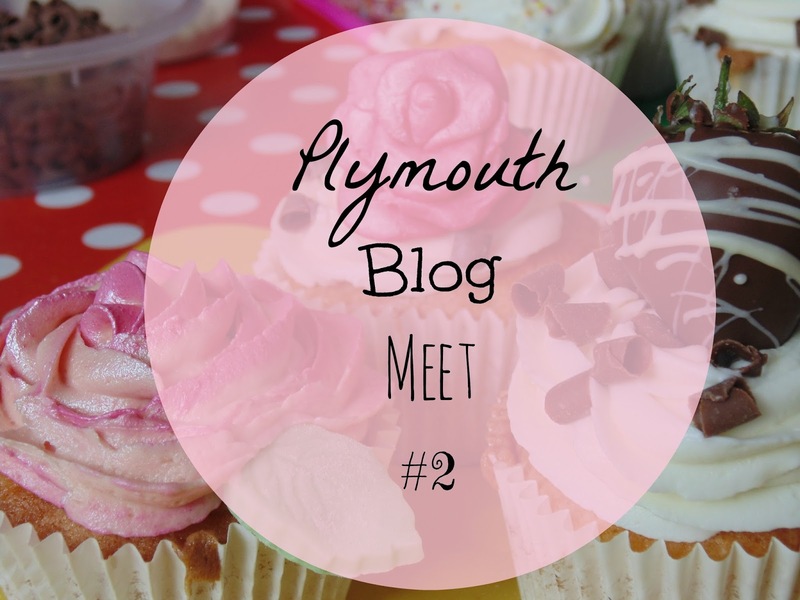 Check out the hashtag #PlymouthBlogMeet on all social media platforms to check out everybody else's posts and photos from the event! Thank you to everyone who came along! 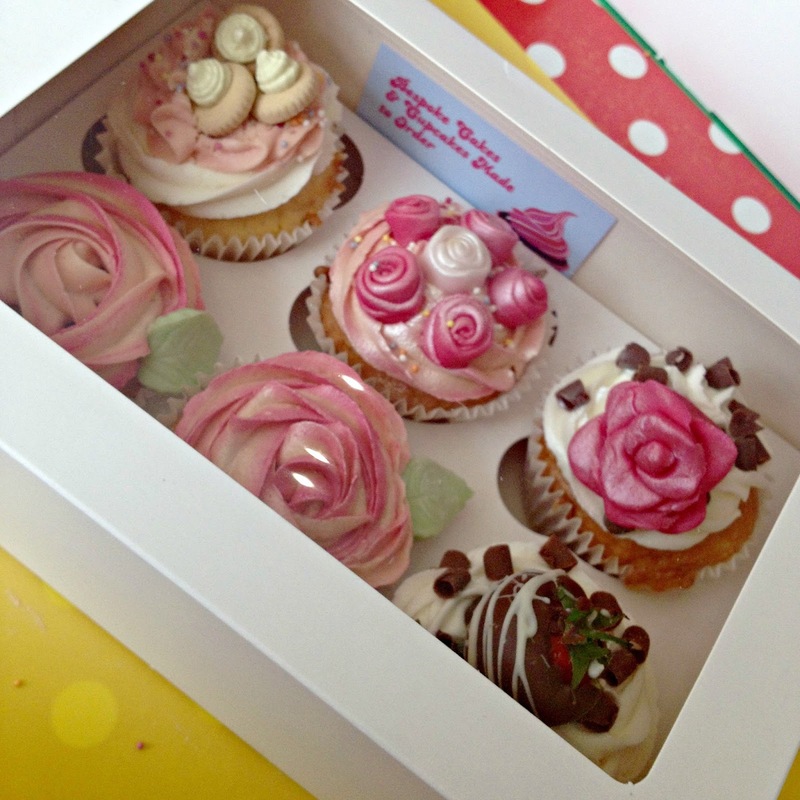 And a big thankyou to Mrs Browns Bakery! 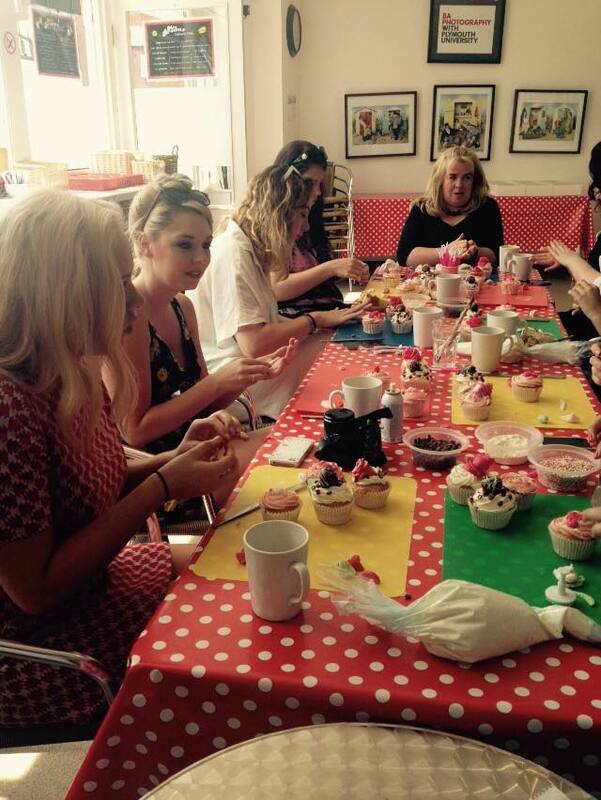 I can't wait to organise the next event already! Event management also includes coordination of technical aspects before getting down to truly implementing the modalities of the planned event which may range from corporate events, promotional events, television-based events, special corporate events Chicago such as concerts, fashion shows and more.